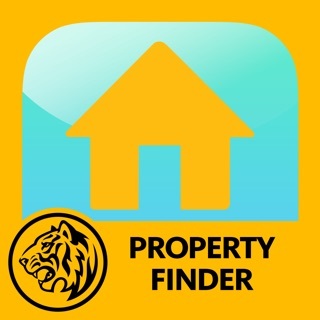 Welcome to our Maybank MY app which is simpler and easier than ever before. Our Maybank MY app seamlessly plays a part in your life without getting in the way of it. It is loaded with features to help you get on with what is important to you, now. A fresh and intuitive way to view all your accounts with an improved user experience. Simply use your fingerprint or face recognition to unlock your account. Logging in to Maybank2u, performing transactions and paying your bills are now faster. Because we want to make every second count for you. We want to ensure that your account is always protected. For a safer banking transaction, you won't be able to access the app from a rooted or jailbroken device. With this new app, you can also tie your device to your Maybank2u access and Secure2u — to give you the assurance that only you can control and access your account, as well as authorising your transactions. • Open an account instantly on the app — no branch visit needed! • Send and request money, whenever and wherever. • Pay and split the bill with friends and family. • Book flights and movie tickets on a whim. Cashless is the way to go. Scan and make payments from your preferred account, instantly. You can also make a peer-to-peer transfer to your friends or family via QRPay. Simplicity gives you total control. You can now view your account balances at a glance with just a left or right swipe. Sharing is even easier. Send money to your friends and family right from your mobile without having to add them as 'Favourites'. Instant is now at your fingertips. No account number? Not a problem. Send cash to anyone with just a mobile number! Request for a quote on your insurance plan as well as renew your Etiqa Motor Insurance and Takaful instantly via the Maybank app. • Access to your camera to enable you to scan QR code, access your accounts using Face ID and also upload documents when you apply for a new product or service. • Access to your contact directory to give you the convenience of selecting your contacts when you make a transaction to a mobile number. • Access to your location to offer you the most relevant marketing promotions or deals by our merchant partners while you are on the go. • Access to your audio phone to enable you to record your voice for Biometric activation and make a direct call to the bank's hotline. • Access to your device's storage to give you the option to store the Maybank MY app in an SD Card. Now you can apply for ASB financing on the Maybank app to enjoy long term, consistent and competitive returns! 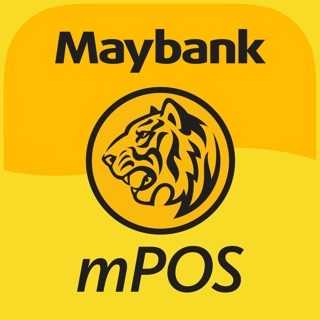 Maybank, can you start supporting Apple’s Apple pay so that I can bring only my phone when going out, because most the shop near my house accept paywave already. I think the system should be the same for apple pay right? I really need this feature! Malaysia can be up to par with another country too! Let Maybank be the first bank to offer this in Malaysia! I already love love love your app. Make me love Maybank more for the Apple pay/wallet feature kayysss. Why is it the app is unable to retrieve transaction history even if we can view them on the web now? 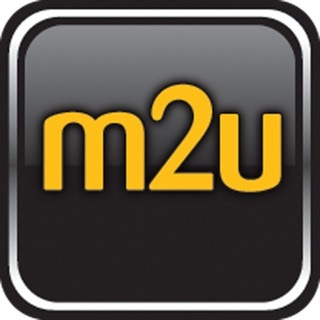 We can only view M2U transactions via app but not everything goes through M2U only in the real world. Also, still waiting for multi-user access. Some of us manage funds for our families, etc. Having single-user access makes the app not user-friendly as we still need to use the web to log in alternative user(s). Despite glib assurances when this ‘new’ was launched, there has been zero progress so far. For an app to be useful, especially a banking app, it has to be able to at least provide basic info and usability. If you have not used the old app before or other banking apps, then the snazzy experience might be cool. 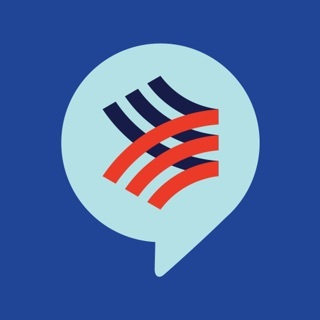 But we are talking banking here so this new ‘upgraded’ app should not have been released before it was really ready. Hi, inconvenience caused is much regretted. Kindly disable the fingerprint function for your device & turn off the 'QUICK TOUCH' function for your Maybank App so that you're not able to access the Quick Balance function. Once you disable the 'QUICK TOUCH' function, you may login Maybank2u by entering the M2U password. At the moment, the multiple access is allowed for up to 3 accounts (individual account only). Hence business current account/M2U Biz/Sole Proprietorship account is not allowed. Rest assured, we are enhancing the app progressively. 1. There's no print receipt of the transfer is done via m2u apps. Why is this so? Previously, I need to login to the website to retrieve it. But, I realised that this time around the reprint receipt no longer availablein m2u. Further, the mobile app does not have reprint receipt functions, thus it's inconvenienced without such info when it should be readily available anytime. 2. There's no function to link to own Maybank account. For example, if there's credit card or loan or hire purchase, it should enable user to link it and tranfer the fund seamlessly instead of creating payee. 3. There should be consolidated future payments and standing instructions. Rather that user have to remember if it's under favorite payee, future recurring payments or standing instructions. Hopefully, the app can be further enhanced to ensure better user interface and connectivity for ￼customer's convenience. Hi, any inconvenience is much regretted. We appreciate on the feedback given. We will forward to the relevant unit for attention. Thank you.